Content research for the Boomerang 2017-18 school planners is now well underway! This will result in the inclusion of 4 new Periodic Table elements. 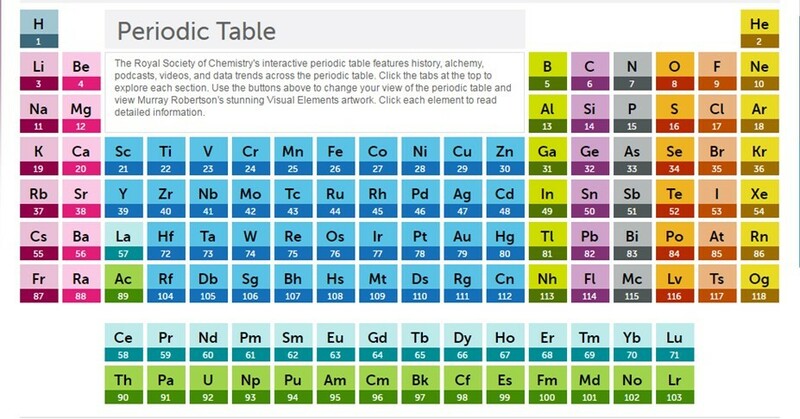 IUPAC (International Union of Pure & Applied Chemistry) has announced the names of the new periodic table elements 113, 115, 117 and 118. These elements do feature in our 2016-17 school planners, however we were only able to list them under their temporary names (Ununtrium, Ununpentium, Ununseptium and Ununoctium) last year. Why have these names been chosen? 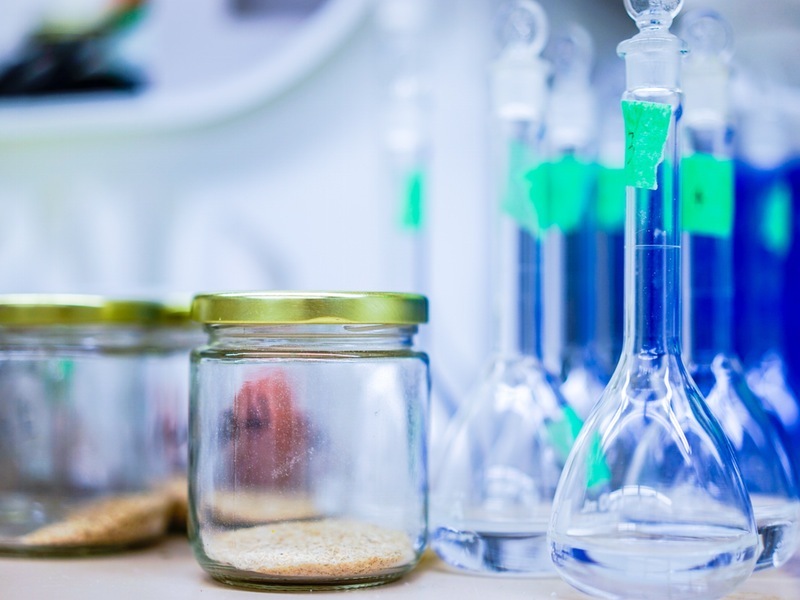 The names for the new Periodic Table elements have been chosen in keeping with the tradition of naming newly-discovered elements after a place, geographical region or scientist. Three of the elements have been named after the locations of scientists’ institutions: Tennessine (Tennessee), Nihonium (deriving from the Japanese word ‘Nihon’ meaning ‘Japan’) and Moscovium (Moscow). The fourth element, Oganesson, has been named after Yuri Oganessian, a nuclear physics professor at the Joint Institute for Nuclear Research. The four new elements, synthetically created in labs, complete the seventh row of the Periodic Table. We will update the Periodic Table that currently features in the Back Pages section of Boomerang School Planners, to include the new names. This ensures that students (and teachers) can refer to our Periodic Table as a useful and accurate learning support tool, both in class and for help with homework. We’re always striving to include the most up-to-date, relevant information in our homework diaries – if you want to inform us of any educational updates, please get in touch! Biology Challenge: Carpe Diem Competition of the Month! Carpe Diem Initiative: What’s It All About?